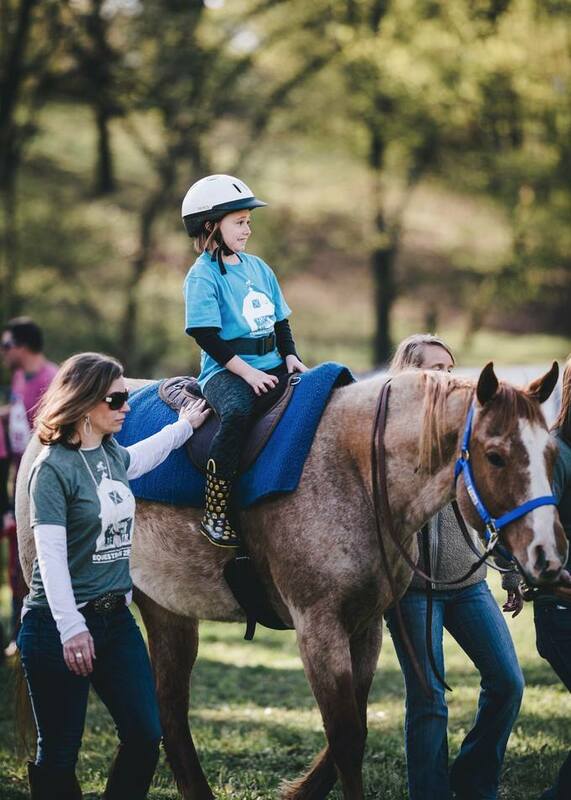 Last month, we had a super fun event for a local non-profit, Equestrian Zone: Riding For A Reason. 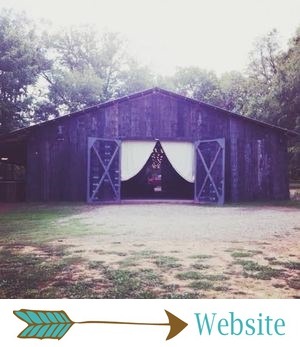 You can read all about them and what they do here! The event included a chuckwagon dinner, rider exhibition, silent auction (which always features SO many great items), dancing, and a night of fun, all for a good cause! Our team was honored to have been a part of a fundraiser for such a deserving group. This year's event was extra special because it was a celebration of Equestrian Zone's 10 year anniversary. This was our third year to host the event, and it's something we always look forward to every year! It was a huge success again this year, and we always love working with this amazing organization! The event is always full of excellent food, great items up for grabs at the silent auction, plenty of adorable kids, an exciting rider demonstration, and so much more. It's always super PRETTY as well, and my fave detail this year was, hands down, the AMAZING cake by Sweet Sensations Cakes. Thanks to Kurt Jones Photography for these gorgeous photos!